What is Enterprise Technology, how it is related to Virtualization, Cloud infrastructure, Networks, SAN, Fabric network, Storage, Servers. 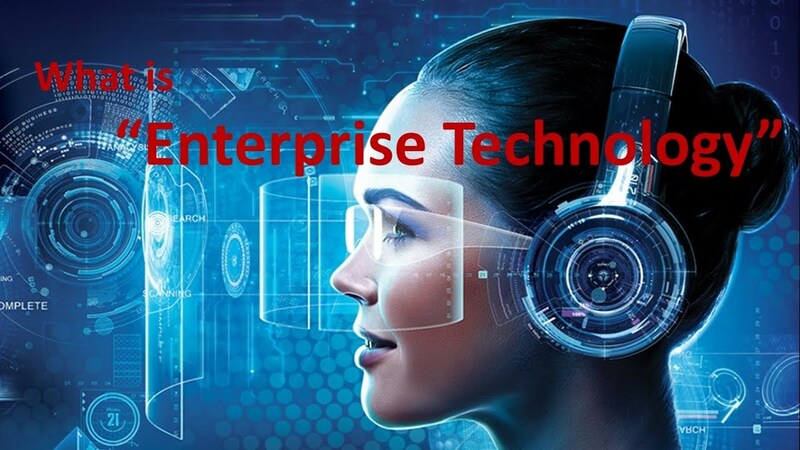 Enterprise technology, information, and infrastructure refers to the concept of information technology (IT) resources and data that are shared across an enterprise. (The term "enterprise" minimally means across a sponsor's entire organization, i.e., corporate versus department level, but it can just as easily be cross-organizational such as multi-agency or Joint/DoD level.